In the crowded field of Democratic presidential candidates, Bernie Sanders might be the front-runner, Kamala Harris might come from a bigger state, and Beto O'Rourke might have his skateboard, but Elizabeth Warren is the master of policy. Many political observers say Warren is dominating the policy debate, but there is little evidence that being the policy wonk is helping her dominate the race for the nomination. The Massachusetts senator says she's a committed capitalist, but that "markets without rules are theft." She says Washington is in league with big business and the super-rich at the expense of working Americans. So, as president, Warren says she would reform American capitalism so that it works for everyone. 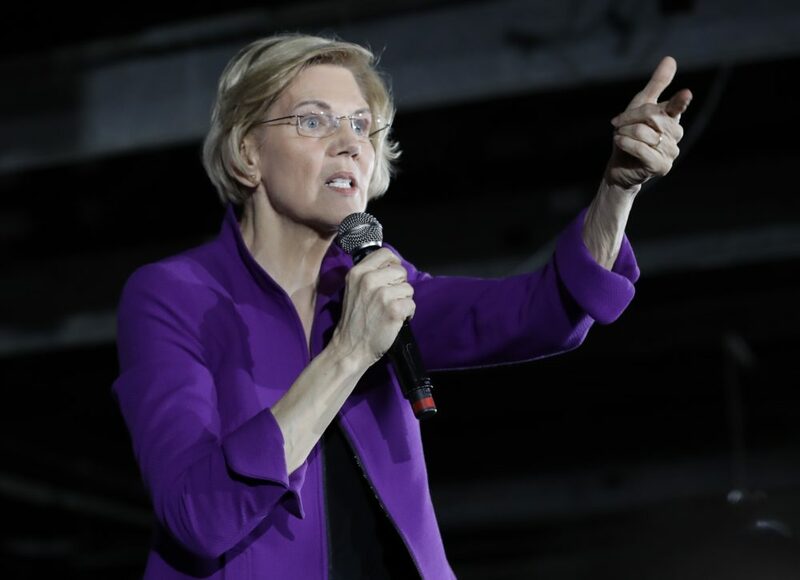 "We need to make systemic change in this country," Warren declared in January in Concord, at her first presidential rally in New Hampshire. Her call for "systemic change" isn't just a slogan. She is backing it up with a slew of detailed policy proposals, which she began rolling out well before she announced she was running for president. For example, in August she introduced an anti-corruption bill, which, among other things, would impose lifetime lobbying bans on presidents, vice presidents, members of Congress, federal judges and cabinet secretaries. It would also require presidential candidates to make their tax returns public — something President Trump has never done. 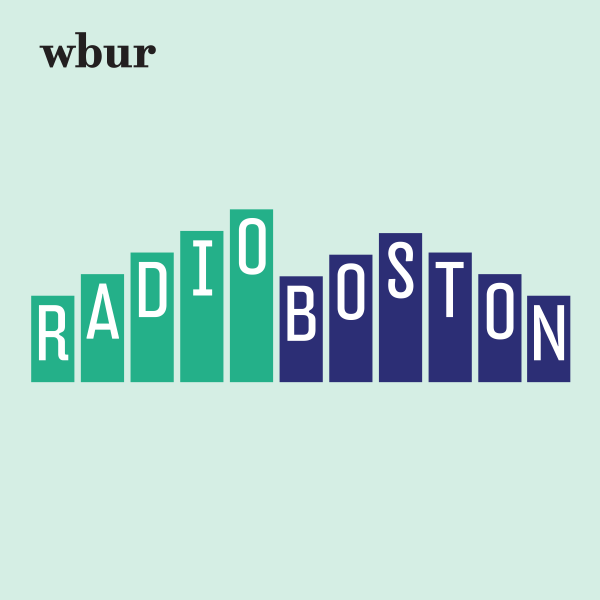 “The problem is in the structure — it's how money influences this place, and how the wealthy and the well-connected get their way over and over, while everybody else gets left behind," she told WBUR last year. Beyond that, Warren has proposed policies to break up Facebook and other tech giants; to require that corporations include workers on their boards to make them more responsive to the common good and not just to shareholders. She has also called for universal pre-K and child care — a big, expensive program. But she says an annual wealth tax on fortunes greater than $50 million would easily pay for it. "And, still have $2 trillion left over," Warren explained recently on The New York Times podcast "The Argument." "Think about what we could do on students loans, or the work we need to do on infrastructure." According to polls, voters overwhelmingly approve of Warren's policies, including a wealth tax and universal pre-K. But that doesn't seem to be translating into high voter approval for Warren. 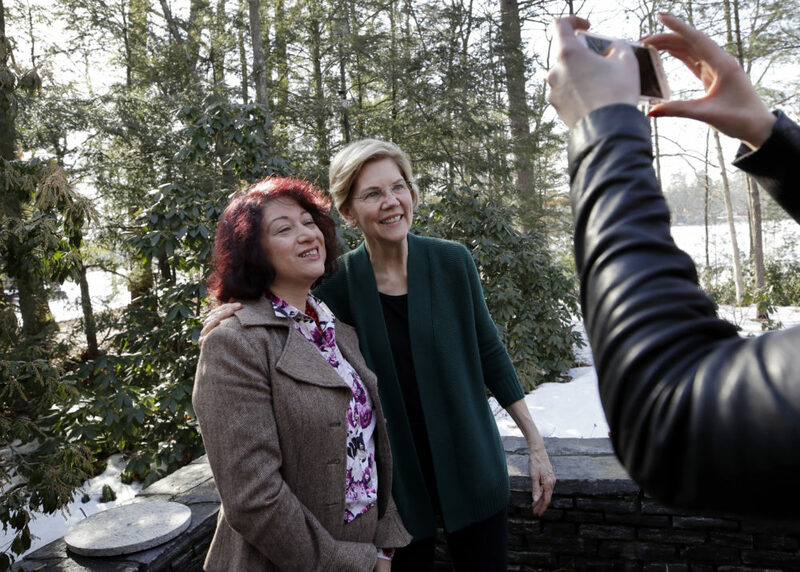 "You hear from people that [Warren] sort of reminds them of Hillary [Clinton], which they mean in a purely stylistic sense," Michelle Goldberg, a liberal columnist for the Times, said on "The Argument." "It leads me to wonder: What is the salience of policy in a Democratic primary — or in our politics at all?" In other words, when running for president, does policy even matter? That's a deep question that leads to an answer that pains Richard Reeves, a senior fellow at the Brookings Institution and someone who appreciates policy. 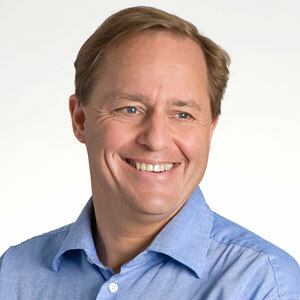 "It's a painful truth to recognize that policy is less important than we like to think it is," Reeves said. "We are increasingly seeing that political brands matter more than policy platforms." In March 2016, Reeves published an essay for Brookings, "The real loser of the 2016 campaign is policy," in which he argued that Trump "offered the most vivid example of the sundering of policy from politics." "What Donald Trump did during the campaign was to paint in a very broad brush," Reeves said. "Rather than having a debate about immigration policy in the round, [Trump asked], 'Are you for or against the wall? Are you for or against the Muslim ban?' "
Reeves gives Warren credit for her deep work on policy. But he says there is a lot of evidence that voters often decide first who they like before they consider which policies they support. For Warren, that means a big challenge could come from someone like O'Rourke, the former Texas congressman, whose policy positions remain vague and unformed, but who is able to ride (literally) his brand. "There's that famous video of him kind of skateboarding onto a stage before speaking," Reeves said. "It's really difficult to imagine Elizabeth Warren doing that, and I'm not recommending that she tries." But Reeves is suggesting that we are living in a time when policy doesn't seem to matter as much as brand, symbol or the "feeling" that a candidate offers voters, all of which can translate into money. A lot of money in the case of O'Rourke, who raised an astonishing $6.1 million in the first 24 hours of launching his campaign — surpassing even Sanders' haul on the first day of his campaign. Meanwhile, despite her detailed policy proposals, Warren raised a fraction of that in the first 24 hours of her campaign. That might say more about the obstacles that female candidates face than anything else. Nevertheless, some observers are skeptical of candidates who don't do their policy homework. 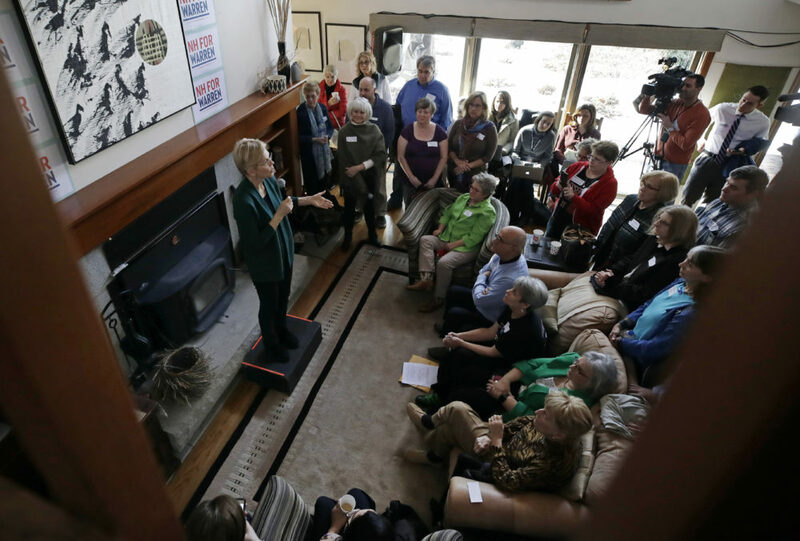 "Sure, it's easier to get on a skateboard and have a photo taken in March the year before, but I don't think that's what voters carry into a caucus," said Bill Curry, a political writer and former policy adviser to Bill Clinton. By contrast, according to Curry, Warren's commitment to policy is a commitment to a longer campaign. And he argues that commitment makes her a stronger candidate. "You can't call her a socialist when she deals with the label directly and then puts out a multi-page accountable-capitalism proposal," Curry said. "You can't accuse her of a lack of specificity when she tells you how she's going to pay for everything she proposes." And yet, the fact that Warren's offering big, bold — some would even say "radical" — policy proposals doesn't mean that she will win the Democratic nomination. But it does mean, at least for now, that she's exerting a big influence on the primary race. Correction: An earlier version of this story mistakenly said that Richard Reeves' Brookings essay was published following the 2016 election. It was published in March 2016. We regret the error. This segment aired on March 20, 2019. Anthony Brooks is WBUR's senior political reporter.